Great film composers do not just provide simple musical accompaniment for the scenes and characters on screen but create unique worlds full of emotion and vibrancy through the use of sound. Though every single film has a score of some kind, only a distinct few have the privilege of containing music that is inspiring, iconic, rousing, sad, and just plain majestic. 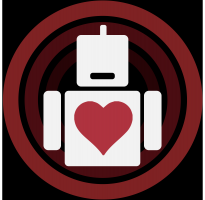 When we think of films like Star Wars, The Godfather or Superman, amongst the first things to come to mind alongside all the imagery is, of course, the music. And the list of the great composers behind these essential tracks is numerous, but yet even within a long list, there are still clear standouts. Ennio Morricone, who celebrated his 90th birthday this year, is undoubtedly one of the greatest standouts in the history of cinema and music; this maestro has not only proved his longevity in creating tremendous works of art (his career stands at 70 years and counting) but has showcased a sense of enduring quality in his compositions that has never faltered. Like the American maestro John Williams, Ennio Morricone is rightfully the pride of Italian cinema, whose musical oeuvres are intrinsically tied to a number of the greatest titles in the history of movies. Like Williams (and other greats including James Horner, Jerry Goldsmith, Bernard Hermann, and Alan Menken) Morricone has continuously exhibited a tremendous versatility in his compositional techniques; in a catalog of over 500 film scores the range of classical, jazz and modern musical strains are prevalent throughout his works. Whether it be the beloved spaghetti westerns, stories of crime and passion, romantic remembrances of youth, or dangerous missions into the unknown, the musical scores of Ennio Morricone have guided audiences through some of the most significant cinematic moments of the last fifty years. While it may be said that any composer could have scored a film like A Fist Full of Dollars, only the talents of Ennio Morricone could ensure that the music would attain such an iconic legacy; likewise like Williams or Hermann, the scores to their films aren’t just the work of ordinary musicians but of deeply brilliant minds. Morricone’s excellence perfectly accompanies and enhances so many of these brilliant films that he proves that while another composer may have been able to score the films he has worked on, only he could make the music legendary. 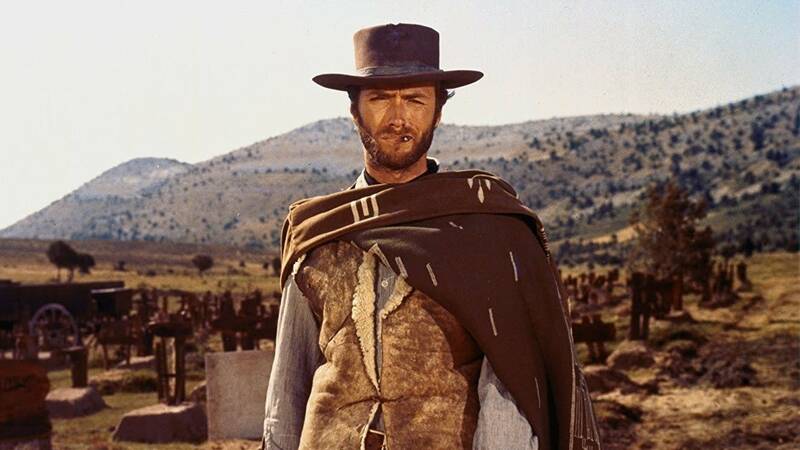 The score for The Good, the Bad and The Ugly for instance is so filled with musical imagery, that it becomes difficult to imagine the film without that music. By incorporating “non-musical” sounds into the score (the coyote’s howling, whips, gunshots and the vastness of the mountains and plains) Morricone has made musical art from seemingly mundane sources. He creates not only a great symphonic experience but a musical catalog rooted in naturalism; there is music to be found in the natural world and the Maestro did not just find it, he accentuated it brilliantly. With a commanding understanding of human emotion through music, all of Morricone’s scores are able to evocatively produce so many images and feelings; a haunting soprano searching for gold, a mournful clarinet, stirring strings, thundering choruses and more highlight his scores. Indeed what a feast for our ears! 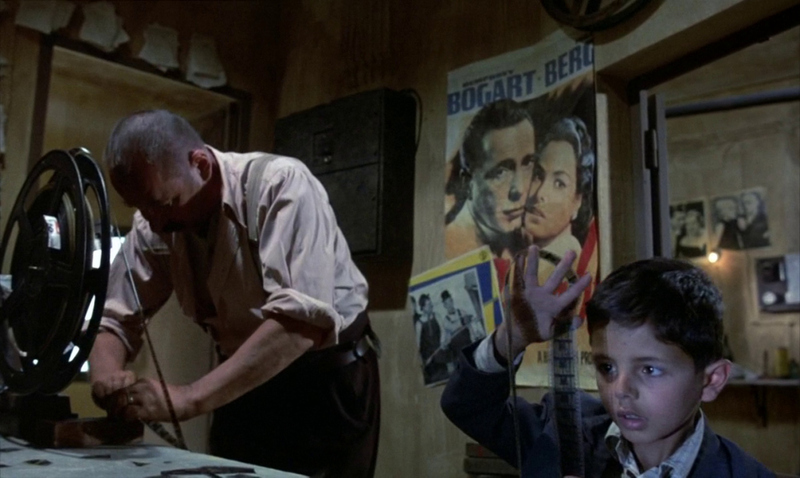 Then, there is perhaps no better “emotional manipulation” than the score to Giuseppe Tornatore’s Cinema Paradiso, which is not only stirring but beautifully nostalgic. Though most audiences may not be able to relate to the sense of returning to their small town in Sicily, Morricone’s score makes us feel as if we were indeed the inhabitants who are now coming home; a vastness and an intimacy accentuated by the warmth of the horns and strings that truly make hearts melt. Innocence, romance, a sense of mischief and again an ever-present nostalgia, these are the reasons why Ennio Morricone is rightfully considered a musical innovator and a true musical poet. From Sergio Leone’s Dollars Trilogy, Roland Joffe’s The Mission, Brian De Palma’s The Untouchables, and of course Quentin Tarantino’s The Hateful Eight, these eclectic soundtracks and so many more serve to demonstrate the power of music and the genius of its creator. 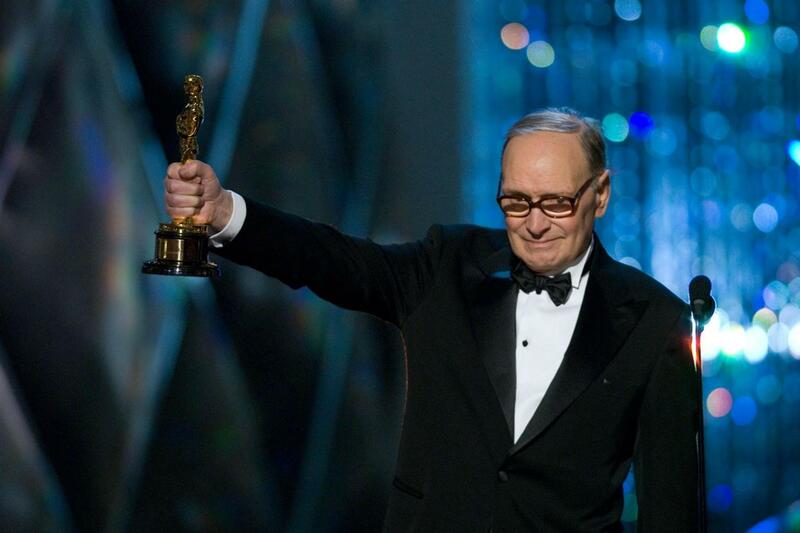 Boasting an impressive shelf of awards including three Grammy’s and Golden Globes and a slew of other European awards, the master incredibly only won his first competitive Academy Award two years ago at the age of 88 (he received an Honorary Oscar in 2007)! To win such a high award at an advanced age serves as another testimony to the perennial compositional virtuosity of Ennio Morricone, and the effects his music continues to have on us. On this his 90th birthday, it is not only right to congratulate the Maestro but to once again offer thanks for an indelible lifetime contribution of sublime cinematic musicality; a contribution that has enriched so many of us for so, so long. And so whether it be tracks like “The Ecstasy of Gold”, “Gabriel’s Oboe” or Cinema Paradiso’s “Love Theme” (amongst so many more) listening to the music of Ennio Morricone will always stir up good feelings for any lovers of film and its music. Auguri Maestro, and Grazie. Thank you for the music. Once again returning to the darker side of Italian society, Matteo Garrone's Dogman is another gripping and striking entry in his audacious filmography.